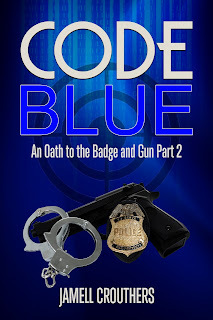 Code Blue: An Oath to the Badge and Gun Part 2-Releases on Feb 28th! This Wednesday makes two years I've been publishing books. 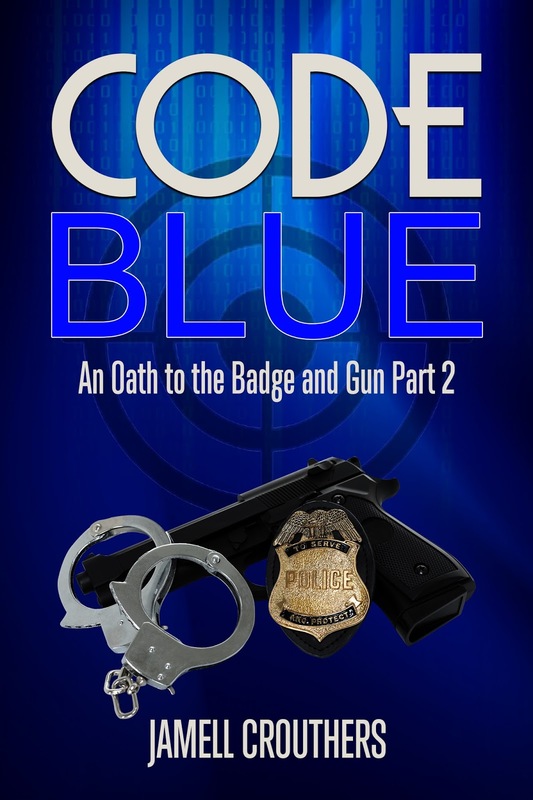 On Wednesday, I will be publishing Code Blue: An Oath to the Badge and Gun Part 2. This is one of my favorite books to write and it focuses on a police officer on the force named Gary. He gets caught up in the corruption, lies and deceit of being in a police department that don't abide by the oath they took to the community. The realities of the world today is there is always the question of whether good cops know who the bad ones are. There's the question of whether good cops are naive to the atrocities that go on within their police department and what goes on outside in the world. There was a purpose in me writing this book and broadening people's minds into what goes on in the world of a police officer. While these books that I write are fictional, the issues that are discussed deal with racism, corruption, prejudicial issues and many other things. The focus should be on the relationship between the police and citizens of society and that has taken a big decline in today's world. Part 2 of 5 books in the series delves deeper into the main character Gary who deals with way more issues in his personal life along with his job. The link is there so you can click it and order the eBook. There will be paperbacks available too on Amazon and also eBook available on Apple and Barnes and Noble. I hope that we can start really looking deeper into the police brutality and other issues that we all have in our daily lives. There needs to be more dialogue about resolving these issues, better training done by police officers and getting society back to where police officers are better serving communities throughout the country. To all of the police officers who do good work daily, I commend you. But, there has to be a time where we start talking more about the bad apples on the police force who abuse their power.